I don’t know about you but I am ALL about comfort + functionality! And that’s just what True + Co’s latest line is all about! 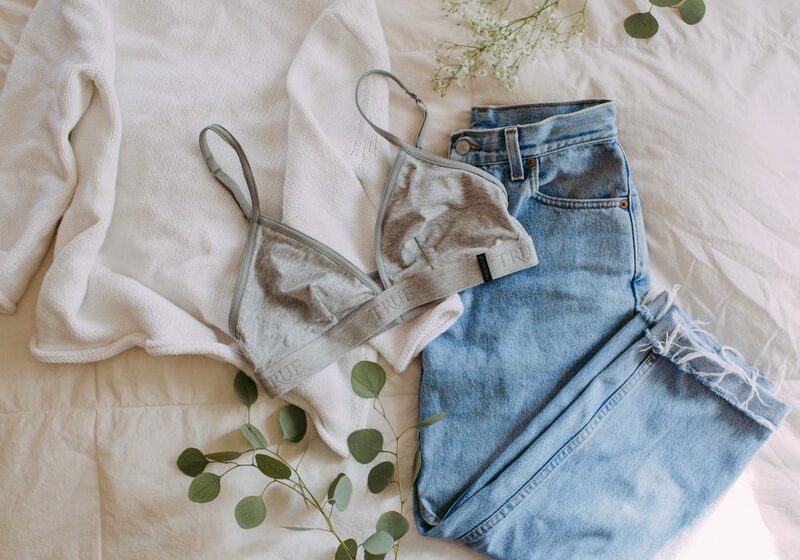 If you follow me over on Instagram, you might have seen a post from this past summer where I had the opportunity to collaborate with a comfort-focused lingerie brand, True and Co. I didn’t really know what to expect at first, as this was not only my first time working on a collaboration with another brand, but also I am NOT your average girl and online shopping intimidated me! I hadn’t properly gone bra shopping in years and I honestly had no idea what my sizing was! However, with the help of their Original Fit Quiz and their awesome customer service – I was able to figure out my exact sizing! 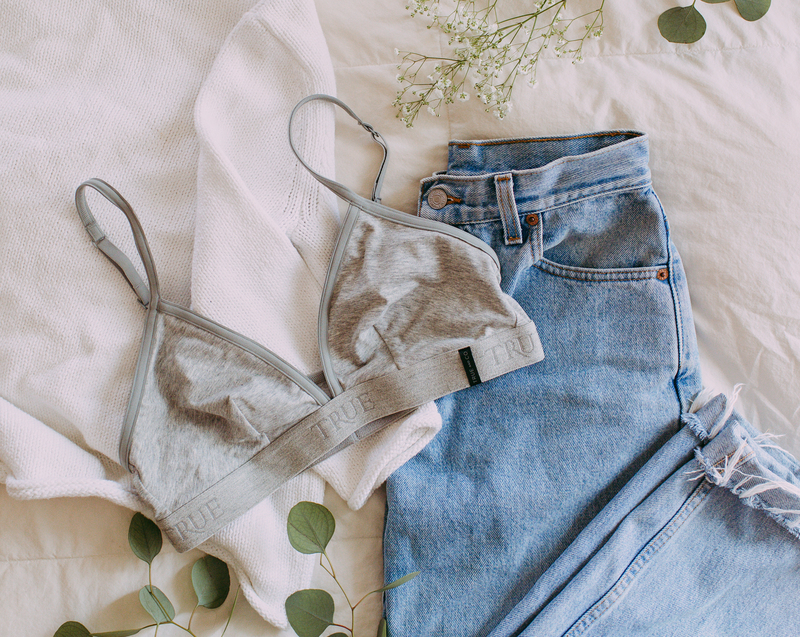 The True Weekend bra’s (and matching underwear set, not pictured!) are honestly you’re perfect go-to wear for not just the weekend.. but any day! Because girl, if you’re like me (or really.. you’re any kind of girl) your #1 is always comfort.. and right after that? Functionality! But hey let’s be honest.. who doesn’t love BOTH of those things plus something that’s incredibly cute and versatile?! Whether it be lounging around the house with my favorite blanket + netflix, or throwing on underneath my outfit before heading out to brunch with the girls over the weekend.. I know this set is definitely going to be my new favorite go-to. Want to join in on the fun? Check out my most recent post on IG to receive a 15% off code for your purchase! !